Tarun Gupta February 10th, 2011 Web Development no comments. A plenty of benefits come easy with with a variety of PHP tools and frameworks, when used for development. 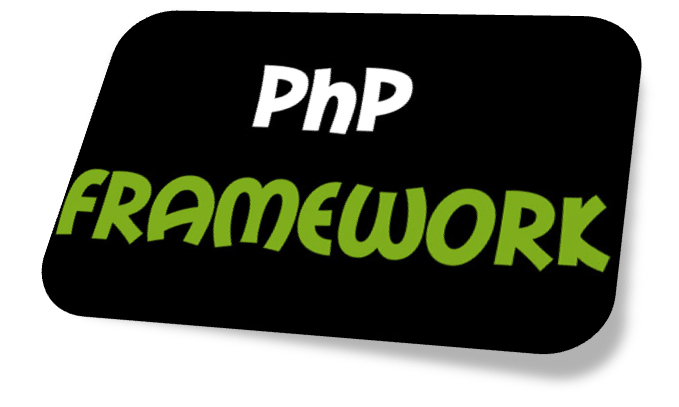 Many of these frameworks assist in optimizing the coding tool pattern and and also makes it easy to process PHP development. PHP is a name that led the development of dynamic websites. It is a server side scripting language that by embedding the PHP code into the HTML source document creates dynamic web pages. Used as a processor as well as a standalone interpreter on most platforms and operating system, it led the creation of varied, unique and highly functional web applications. Running successfully for such a long duration, it has been largely supported by a great number of PHP developers who contributed to the PHP open source platform enabling very efficient PHP frameworks formation. In order to create and develop web application, the two most widely used languages are PHP and .NET. 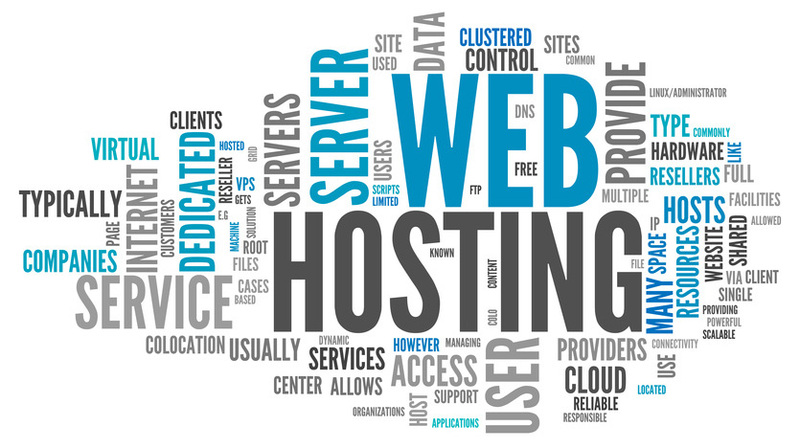 These languages have been in the industry for a while now and successfully given a great number of complex websites. Let us now take into account a few prominent differences between the these two. First of all, ASP.NET is not a language. It is technology that has been derived from the .NET Framework., whereas PHP is a language is comprising a platform-independent engine. ASP.NET is entirely based on OOP and adheres to its concept while, PHP has no OOP paradigm and support only partial process. PHP is an open source and possess supported IDE. On the other hand, ASP provides you with Visual Studio .Net IDE offering an array of unique features. Let us now take a look at the latest PHP frameworks and tools that the most PHP developers are using these days to make their web development services a sure fire-shot. Zens framework comes with a unique variety of components that competent meets most PHP developers highly advanced requirements to deliver quality web development services. Interestingly, to east out things further, all these components are object oriented and easily back numerous database systems and vendors. A popular open source, Drupal facilitates PHP developers with remarkable ease and convenience when it comes to creating, managing and organizing all sorts of web portals, resource directories, social networking sites, e-commerce applications etc. with Joomla, open source CMS, PHP developers avail a fantastic opportunity of having a platform that facilitates easy creation and management of very challenging web sites, portals and intranet sites. Written ion PHP, Joomla provides a superb pack of truly useful features including blogs, RSS feeds, polls, news flashes, page caching and support for language internalization. 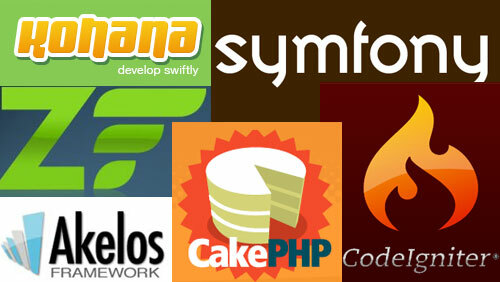 Symphony provides a superb amalgamation of third party libraries and quality web development services. Being a full stack framework, it renders tools and components to develop highly complex web applications, quite effortlessly. 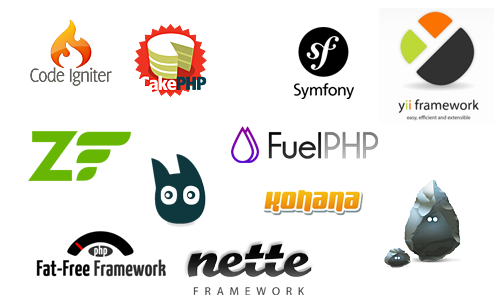 Hence, these are a few frameworks that PHP developers use while creating wonderful multi-functional websites. Developers definitely get an edge over their competitors as they use these frameworks known for more secure development, to their advantage.